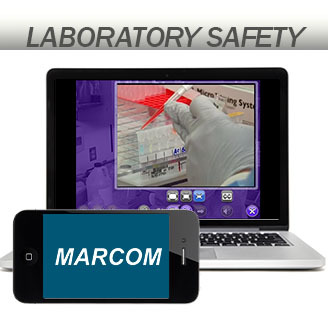 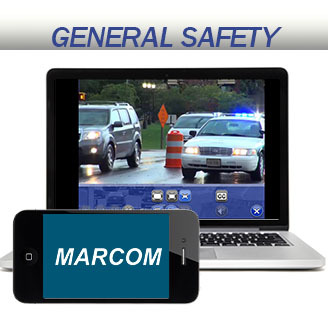 With more than 150 currently included in MAROM’s training library, it is a comprehensive source for safety training. 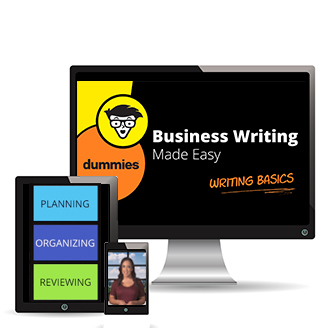 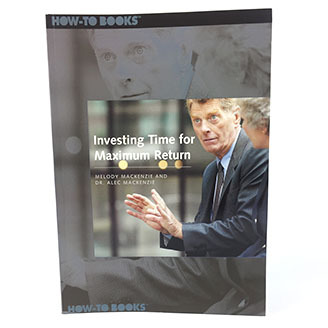 Topics are covered in 2 – 3 minute micro-learning videos. 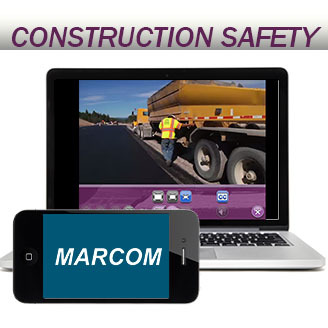 MARCOM’s libraries are available in Performance Support and SCORM formats for use with any of your training programs. 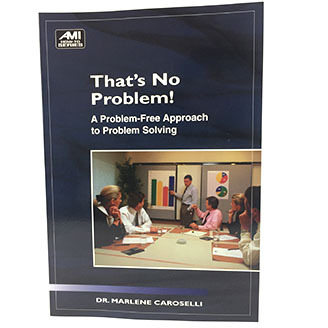 One of the largest video-based training libraries in the industry, this product is the perfect choice for your organization’s needs.